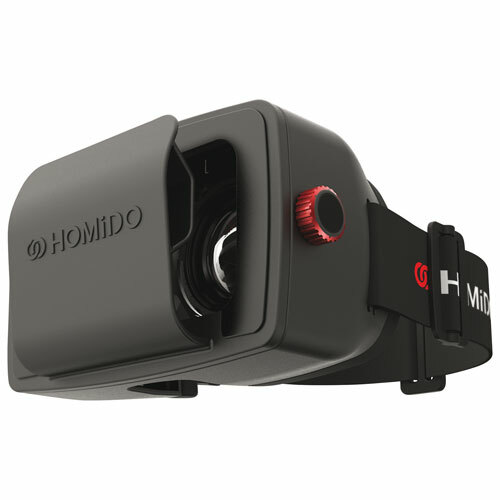 Probably the coolest gift of the Christmas season this year, the Homido VR headset is one not just for the tech geeks in your life, but for anyone who enjoys a 3-D experience, and all you need to start is your smartphone! Just strap in your phone, put on the comfortable headset and be taken on any adventure you like. An array of games, and learning videos can be experienced with the headset. Watch 3-D movies, and walk around in 3-D virtual environments. With 1000+ apps available for your smartphone you’ll never run out of things to try!